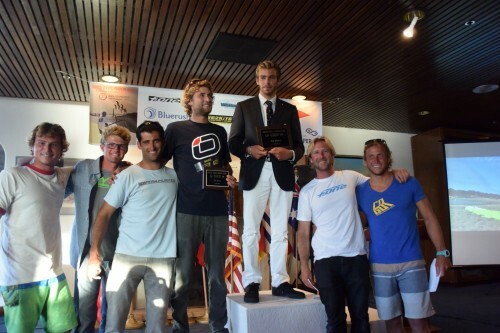 Meet Nicolai Sponholtz, the new US National Youth Foiling champ ! 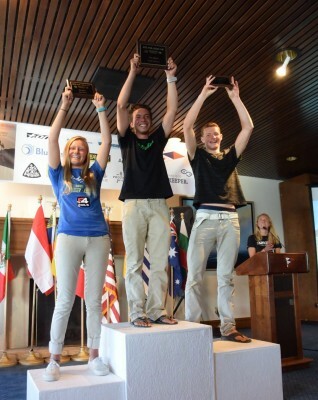 Nicolai Sponholtz, the newest member of our national US racing team, became the first US National Youth Foiling Champ ! Big congrats to him. 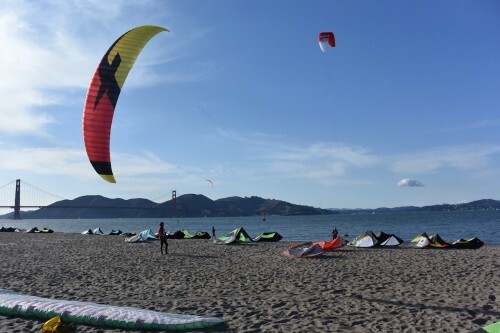 Flying the new F-One DIABLO, he finished 16th overall in the Kite Foil Gold Cup, held in Crissy Field in San Francisco this past week. 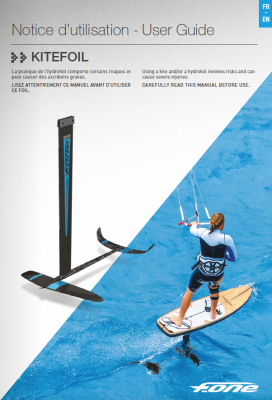 This is a great accomplishment for Nicolai. 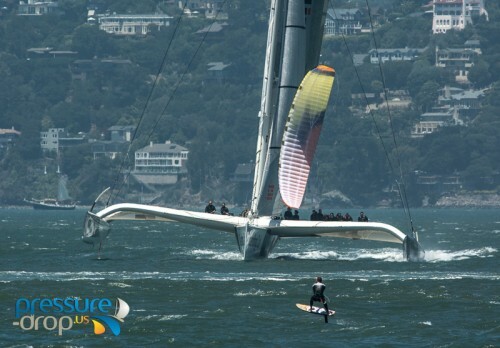 Since he will be around the Bay Area during his college years, we hope he will continue racing the bay and push the limits in foiling. 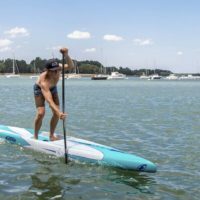 This is what Nicolai had to say after those 4 intense days of racing and a little bit about himself in this profile below. 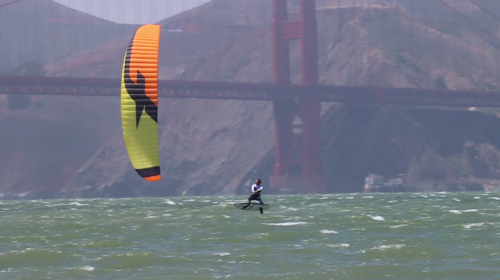 Maxime Nocher wins the Kite Foil Gold Cup in SF ! 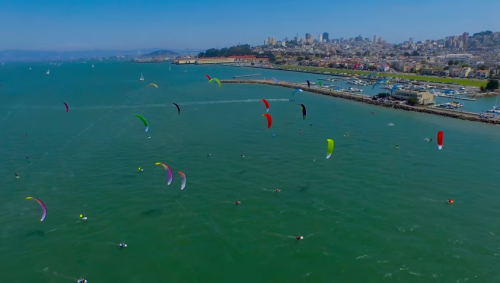 By winning 7 bullets of the 10 races held during the final 2 days, after 2 days (and another 10 races) of qualifying races, F-One Team Rider Maxime Nocher largely dominated the regatta and wins the 2015 Kite Foil Gold Cup in San Francisco. 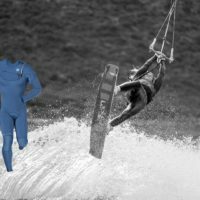 Bravo to Max ! Runner up was Nico Parlier (France) and local Johnny Heineken 3rd. 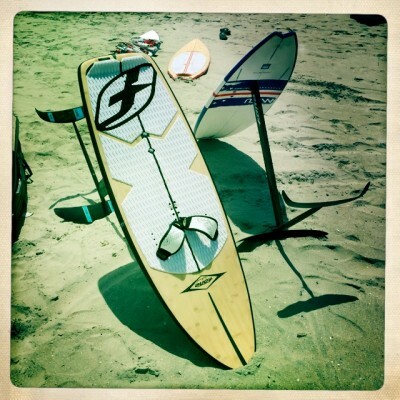 In 4th place F-One Team Rider Joey Pasquali. Max will still need to finish ahead of Parlier in the final stop in Australia to be crowned world champion (October 8-13). Thanks to Dan Corbett and and his mighty crew of the SCKA and Friends for laying out a great weekend of demoing on the beach . Dinner on Saturday night , provided by Ruth Corbett was outstanding – simply delicious ! 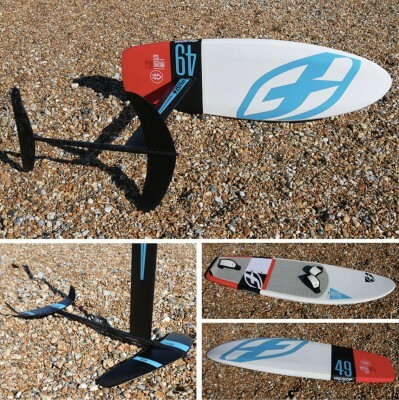 Conditions varied for the two days, and overall provided for prime hydro foiling conditions . 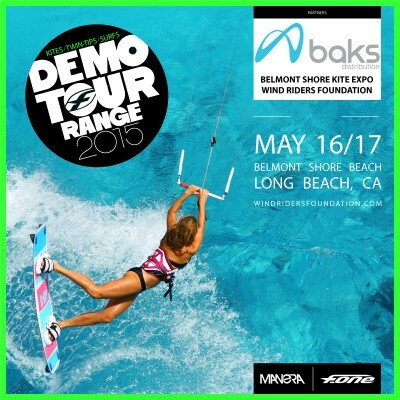 Join us this coming week end May 16/17 in the Los Angeles area, in Long Beach, at the BELMONT SHORE KITE EXPO to demo all F-One gear, new 17m Bandit + other sizes, Mitu and Signature Surfs, Fish, Trax, Acid & Spicy Twin Tips; and the new F-One foil (only for foilers, no beginners please) ! 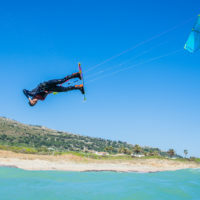 Joey has been racing in San Francisco for years, won last season San Francisco Thursday Night Racing Series and recently finished 5th at the Gold Cup in La Ventana, an event where none of the world top racers were missing. 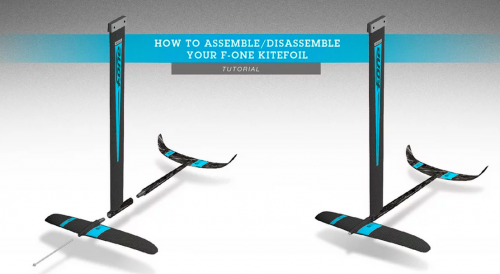 He started the 2015 racing season in San Francisco by winning the first night with 2 bullets and one second place ahead of Johnny Heineken on the new F-One foil kites. He is a natural fit for the new F-One & Manera USA Racing team and with him as the leader of this new burgeoning team, not only we do have a top competitor, but we also have a great ambassador for foiling in general, and he will be able to answer all the technical questions you might have with regards to the F-One foiling gear, whether it’s the hydrofoil or the foil kites. We wish Joey a great season !